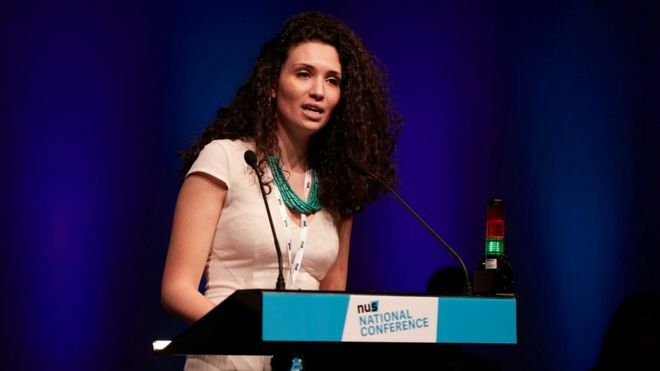 The Forum of European Muslim Youth and Student Organisations (FEMYSO) would like to congratulate Malia Bouattia in her election as the President of the National Union of Students (NUS) at the annual National Conference in Brighton. The former NUS Black Students’ Officer is the first Muslim to be elected to the presidential position in the organisation’s 94 year history. Malia is also the first black and minority ethnic (BME) woman to hold this position and will be representing 600 student unions and over 7 million students across the United Kingdom. The dedication of Malia towards supporting and campaigning for student rights cannot go unnoticed. She launched the NUS ‘Liberate My Degree’ campaign, led the campaign against Islamophobia on university campuses, hosted the national ‘Black Lives Matter’ tour, led the nationwide PREVENT day of action and founded the national ‘Black Sabbs Network’ and the Black Students’ Campaign regional network. FEMYSO would like to once again congratulate Malia and all elected Vice-Presidents (Shakira Martin, Shelly Asquith, Sorana Vieru, Richard Brooks, and Rob Young) on their successful election campaigns and wish all the success in their roles in bringing real positive change to students across the UK. 2. FEMYSO was founded in 1996 in Sweden at a time when Muslim youth from across Europe felt the need to come together to create a united body, to share ideas and experiences, help develop the capacity of Muslim European youth and represent their concerns and views to the European institutions. Since then, FEMYSO has grown into a wide network of 34 student and youth organisations throughout Europe, all working to benefit their communities and societies. 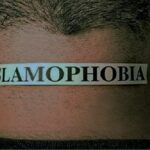 The FEMYSO vision for European Muslim youth is proactive youth participation and service to humanity. 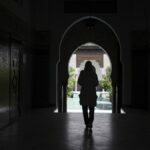 We have trained thousands of young Muslims, contributed to the emergence of a strong confident identity of young European Muslims, and built strong partnerships with organisations across Europe. 3. NUS National Conference 2016 started on April 19 and runs until April 21 in Brighton. More information about the conference can be found at conference.nusconnect.org.uk. 4. Malia Bouattia’s full manifesto can be read here. 5. Shakira Martin election speech for Vice President can be seen here. 6. Shelly Asquith’s election speech for Vice President can be seen here. 7. Sorana Vieru election speech for Vice President can be seen here. 8. Richard Brooks election speech for Vice President can be seen here. 9. Rob Young election speech for Vice President can be seen here.